Social Media is a kind of Glue which keeps people together on one platform, share what they want, promote which they like, ask for recommendations and much more. 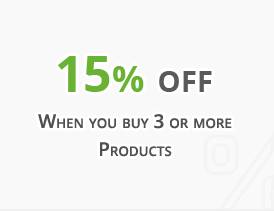 PrestaShop Social Media Modules broadcast your products and services on these social platforms, ultimately you get big traffic, huge fans, and more conversions. 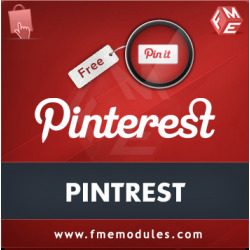 By using FMEs PrestaShop Social Media Modules you get following benefits. Customers can easily share your products and information on their social network accounts, they can create custom wishlists as well. 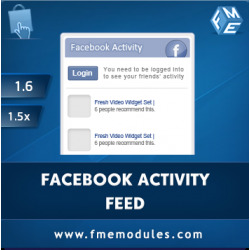 Display easily your Facebook, Twitter, Pinterest or other social network information on your website such as comments, news, pins etc. Browse through the purest treasure of our Top PrestaShop Template and Themes and download instantly! Social Media is the quickest way of getting traffic. 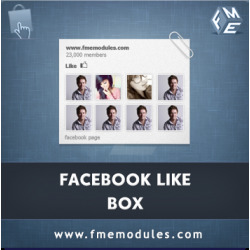 If you are looking to increase your likes and fans then PrestaShop Facebook Modules and Plugins will give you fantastic results. Search engines heavily count social media activity to boost ranking for website. 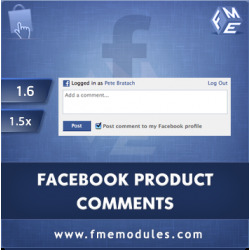 Millions of merchants generate huge revenue by selling products through Facebook. 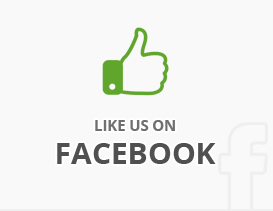 Our PrestaShop Social Media Modules help you in achieving these targets. To give you an example, consider adding Facebook image testimonials on your home page, imagine how much impact it will bring to your website visitors. It is a sign of credibility. To add more to your success you can add Facebook Comments which are made by people on their accounts. In this way you are giving live information to your website visitors about what people feel about your products and at the same time you are getting quality feedback. The result is that you can enhance your products based on customers’ suggestions. 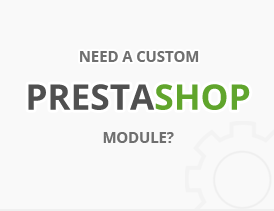 Browse through our PrestaShop Modules for Social Media catalog to dive into the benefits of social media. Download immediately your social media plugins.